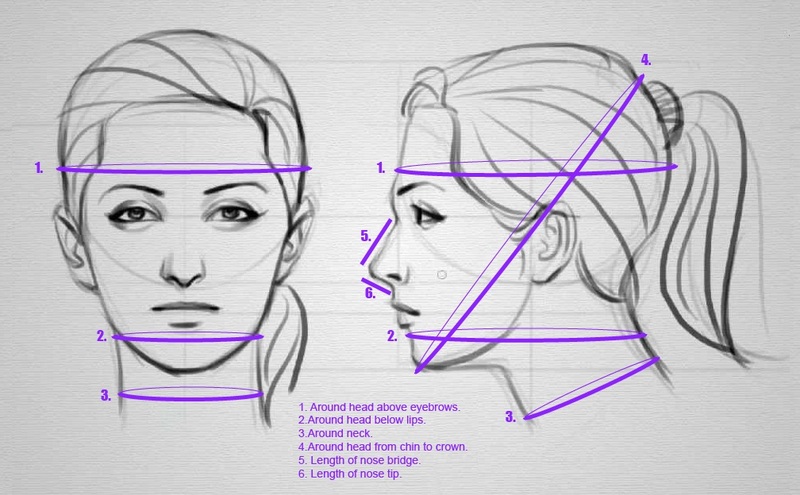 Here are the measurements we need to make sure your hood fits you perfectly! Each pattern is hand drafted to fit your custom measurements and saved with your order number should you want to order more in the future! Try to get the measurements as accurate as possible. Inches preferred.